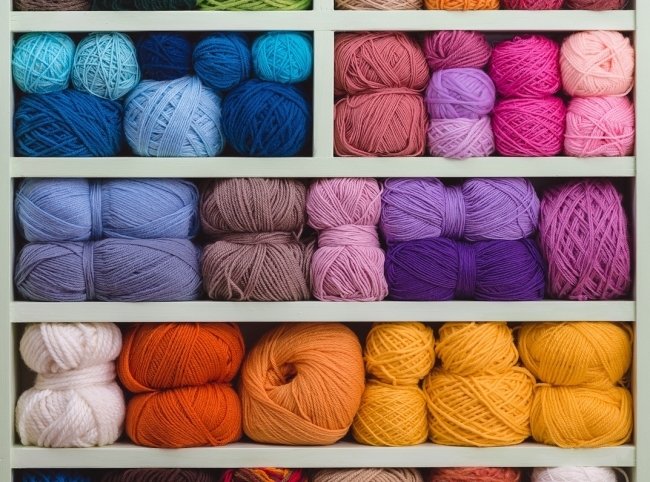 Is your craft room a collage of confusion? Crafts room, makerspace, studio, workshop; the fine art of order is often lost in the passionate whirlwind of creativity. 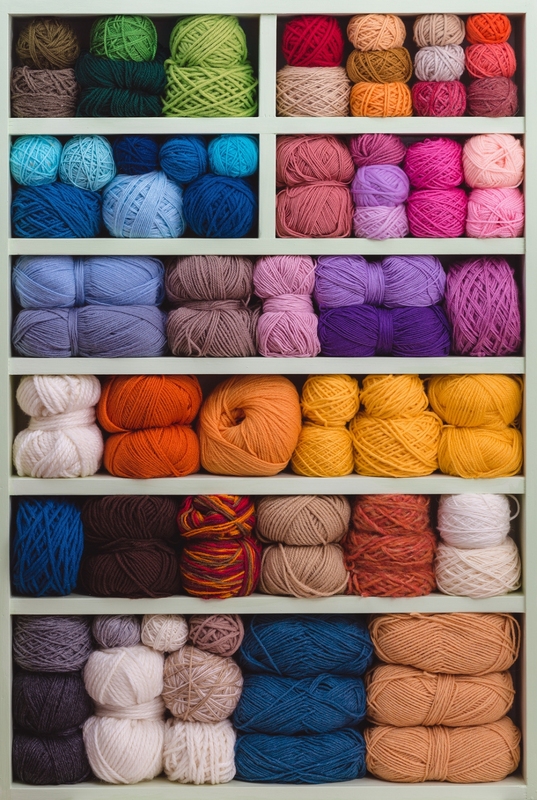 No one said arts and crafts had to be neat and tidy, but they also never said you had to let your craft supplies multiply like pastel rabbits and color your craft room in chaos! Having an organized creative space allows you to unleash your imagination and artistry like Jackson Pollack, while keeping the tools of your trade as orderly as a Piet Mondrian. Henri Matisse said, “Creativity takes courage.” Laura Cooper said, “So does decluttering.” Be courageous! Composition – The canvas or the space itself, careful composition is vital. Storage Solutions – Sharpen all your colorful crayons with built in systems to keep you organized. Efficiency Strategies – Dried paint will get you nowhere, so get rid of it!